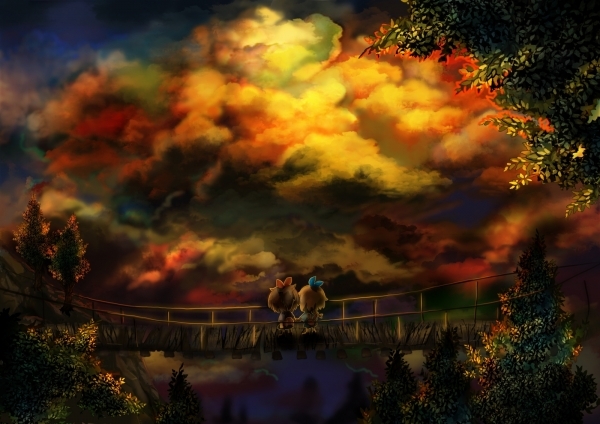 Help two little girls survive and reunite in an ominous night town. 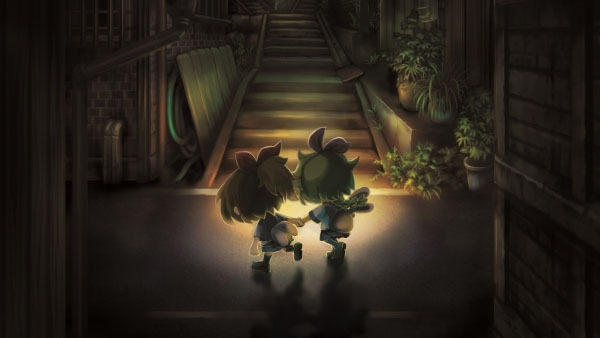 Nippon Ichi Software has shared the first details and screenshots of Yomawari: Midnight Shadows, its March-announced sequel to Yomawari: Night Alone for PlayStation 4, PS Vita, and PC. Around the end of summer vacation. Two little girls went to the mountains to see the fireworks. However, as the night wore on, they could longer find their way back home. When they let go of each other’s hands, the girls got separated. 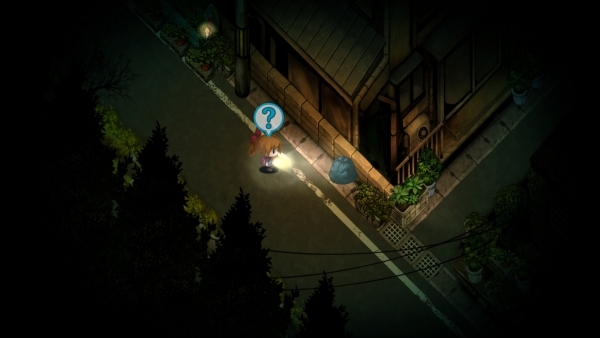 Mustering up their courage, the two girls will explore an ominous night town where someone is lurking in the shadows. The girls will look for each other and wander about the dead of the night. 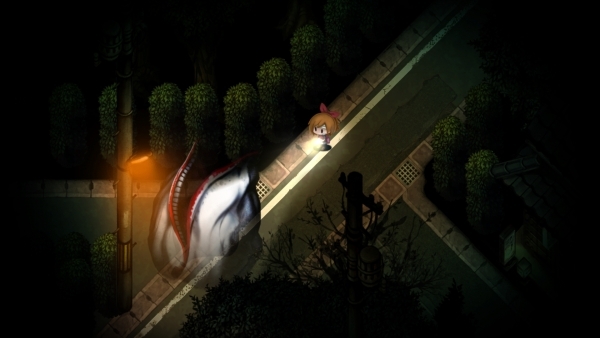 Yomawari: Midnight Shadows is an action game where two little girls explore an ominous night town. 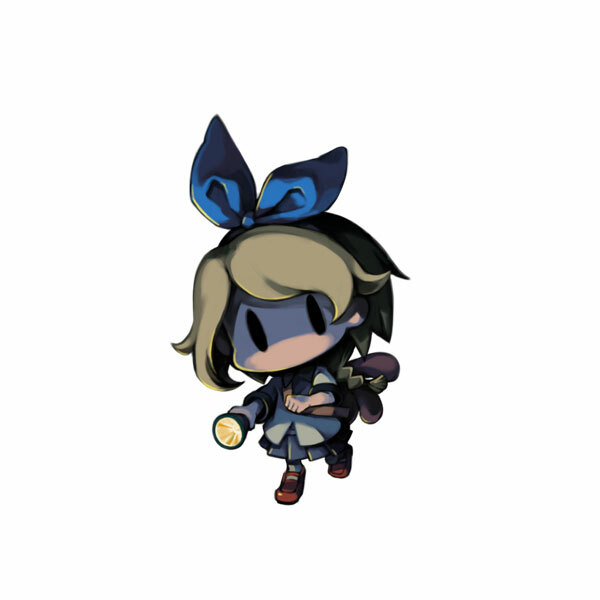 In order to find each other, the two girls who got lost on their way home from the fireworks display will wander around the a night town that is completely different during the day. The story advances while switching between the perspectives of both little girls. The story will advance while switching between the perspectives of both little girls. The actions you take and information you gain during the story of one little girl can be useful during the story of the other little girl. The stories of the girls will repeatedly overlap as you progress. Rely on a single source light in the darkness. Use your wits and escape the spirits lurking in the night. 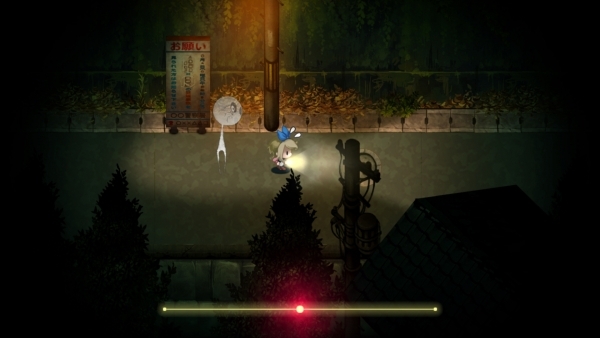 Strange “spirits” are lurking in various places such as the shade of the mountain, street corners, and below the street lights. Sometimes, these spirits will maliciously attack the girls. Because spirits are not always visible, you need to pay attention to the sound of the girl’s heartbeat. 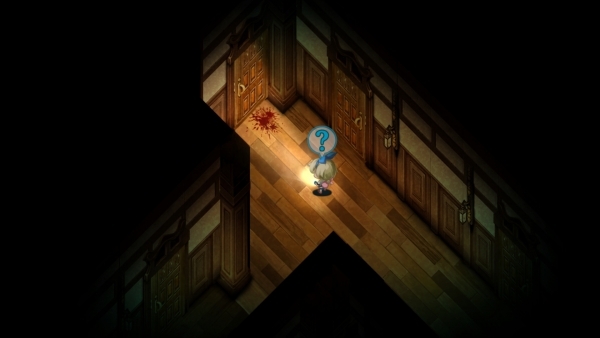 Skillfully overcome these spirits based on the situation, whether you run away and escape, use an item, or hide. 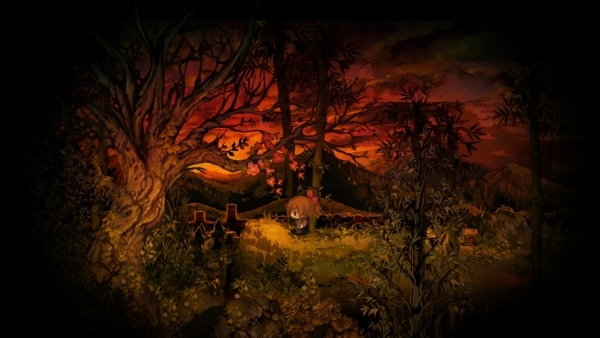 A deeper, more expansive world of Yomawari. 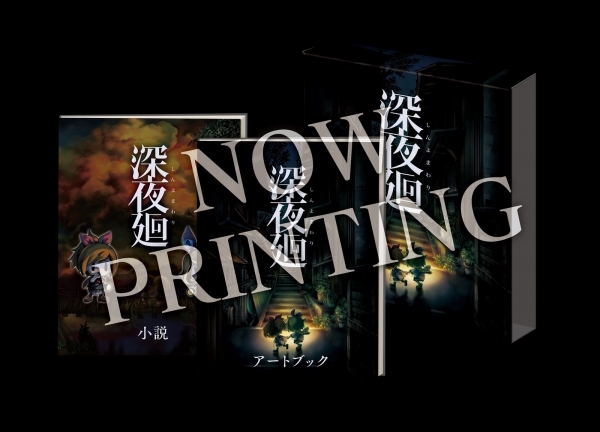 Yomawari: Midnight Shadows adds new interior stages such as libraries and ruined houses, and the map size itself is two times the size of the first game, Yomawari: Night Alone. In a night building where there is no sign of life, what can you expect to be waiting within…? 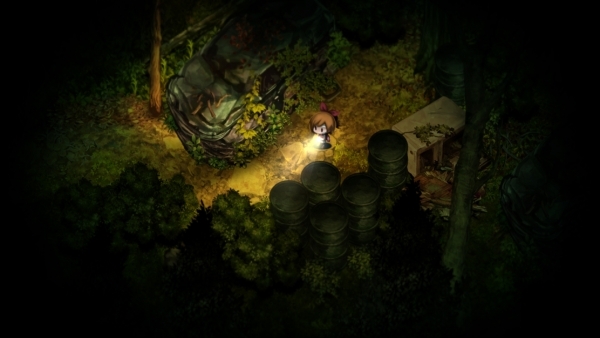 The graphics have also evolved in Yomawari: Midnight Shadows, making the game itself even nicer to look at. Furthermore, in addition to the standard, top-down angled camera, some maps will switch to a side-view camera. Side-view maps include faraway mountains and townscapes in the background, allowing you feel a greater sense of depth. Please look forward to a side-view camera that is as if you got lost inside a pop-up picture book. 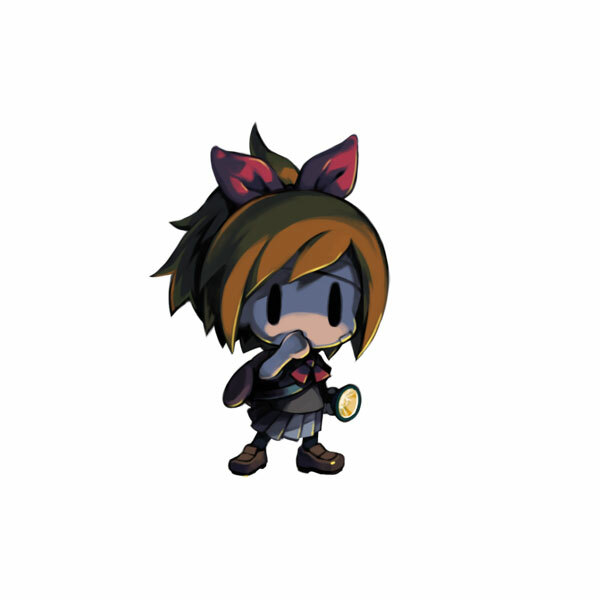 Yomawari: Midnight Shadows is due out for PlayStation 4 and PS Vita in Japan on August 24, and for PlayStation 4, PS Vita, and PC in North America and Europe this fall.